Show your support for MMNH by adopting one of your favorite live or mounted animals! Animal Adoptions make a great gift (especially at the Premium Level)!! 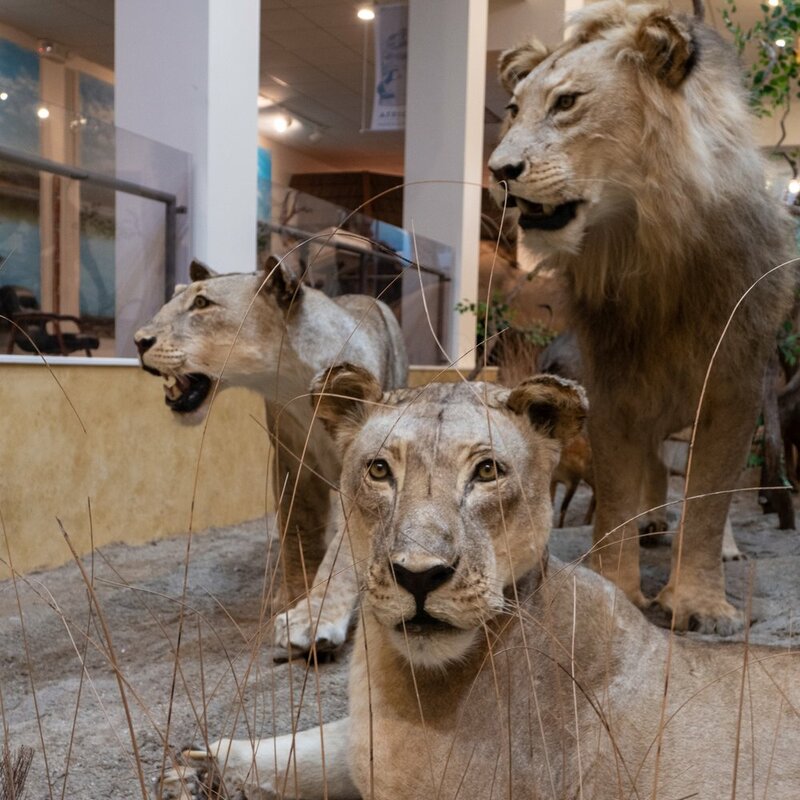 Adoptions help MMNH maintain quality care of our collections and live animals. Please come visit your adopted animal often! They really appreciate your support! 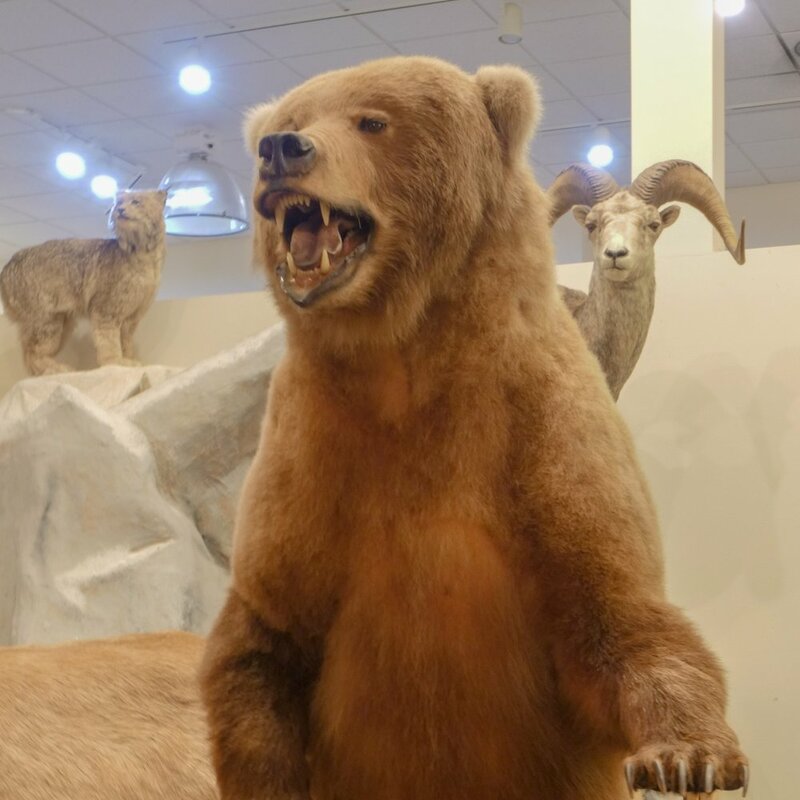 To adopt, fill out the form by clicking the link below and email it to information@mmnh.org, call (815)895-9777, click to pay via PayPal, or stop by the museum and grab a form in person! Please allow up to two weeks for processing and delivery.